You know you're uncool when your little brother posts a song to your Facebook wall, assuming you know it, and you simply pretend to know it and write a comment along the lines of, "I know right? This song is so ... cool." Then you spend a weekend tentatively testing out this new, cool artist who has infiltrated your life thanks to your younger sibling only to become obsessed a week later and search frantically for his UK tour dates. That's so uncool. 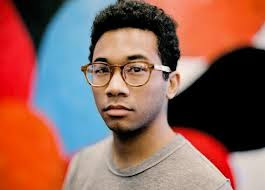 The artist in question is Toro y Moi, a 20-something recording artist and producer also known as Chazwick Bradley Bundick, who makes music in the "chillwave" genre (the first time I heard of "chillwave" was when I Wikipedia-ed Bundick, btw - I don't know what's more uncool, the fact that I've admitted to not knowing what "chillwave" is or simply using the word/phrase "chillwave"). Luckily for me, he was playing a show (they call them "gigs" here in the UK - to me, a "gig" refers to the instance when I was hired to play Aerosmith's "I Don't Want To Miss a Thing" as part of a string quartet at someone's wedding. The bride came down the aisle, which was in the middle of a field, on a motorcycle. True story) at KOKO in Camden. The show happened this past Tuesday, and I bought tickets in March. I'm such a dork. Anyway, he was nothing short of amazing. I definitely wasn't expecting actual instruments, so when he rocked up with keyboards, two guitarists, and a drum set, I was thoroughly impressed. He opened with a crowd pleaser, "Rose Quartz" (which is one of my favorites), and played quite a lot of the new album, as well as some of his older stuff. How would I describe his sound? Well, before I learned the term "chillwave", I'd call it funk plus electronic, which sounds horrible, I know. But it isn't. It's one of those magical combinations, like peanut butter and jelly or sea salt and caramel. And if you don't like peanut butter and jelly, well then, I feel sorry for you. 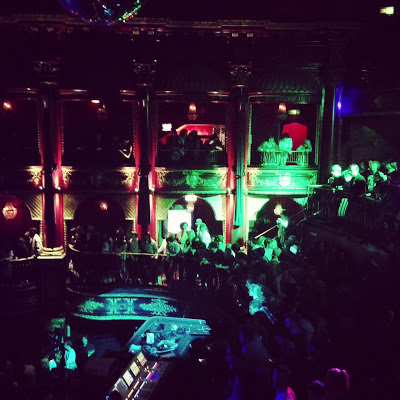 Also, have you ever been to KOKO? It's so fun! 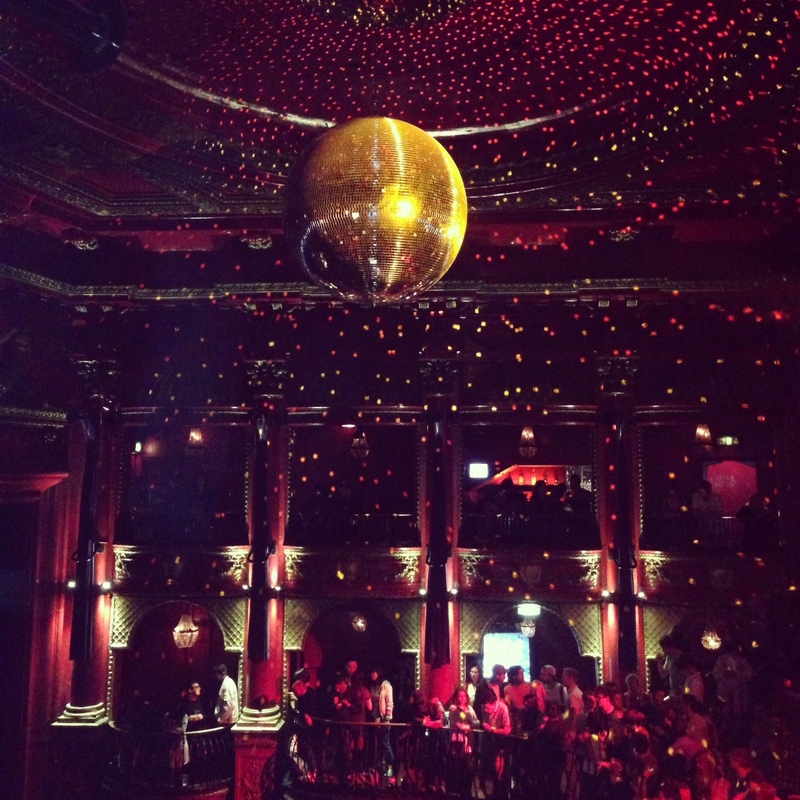 It's possibly the best (and definitely the prettiest) UK venue I've been to for live music. The interior resembles a ballroom, with sumptuous burgundy red carpets and decor, plus possibly the largest disco ball in London dangling from the ceiling. Anyway, if you're all, "Who's this Toro y Moi guy and what's chillwave?" I'm featuring a video for you below. Enjoy.